Hey boss, got a second? I’ve got a great idea. Let’s take our 6 PM News — yes, I know it’s #1 in the market — and blow it up. Let’s get rid of murders, fires and car crashes unless they’re really bad — no more “flashing light” coverage. Let’s pare back the set and most of the graphics. Let’s not worry at all about what stories the competition is doing — no more “broadcast of record” stuff. We’ll just do what we think is important and/or interesting — and most of all, different. Oh, did I mention that I’ll be the solo anchor? My co-anchor is retiring soon anyway. And I’m going to throw in my opinion from time to time — not just the facts. What do you say? 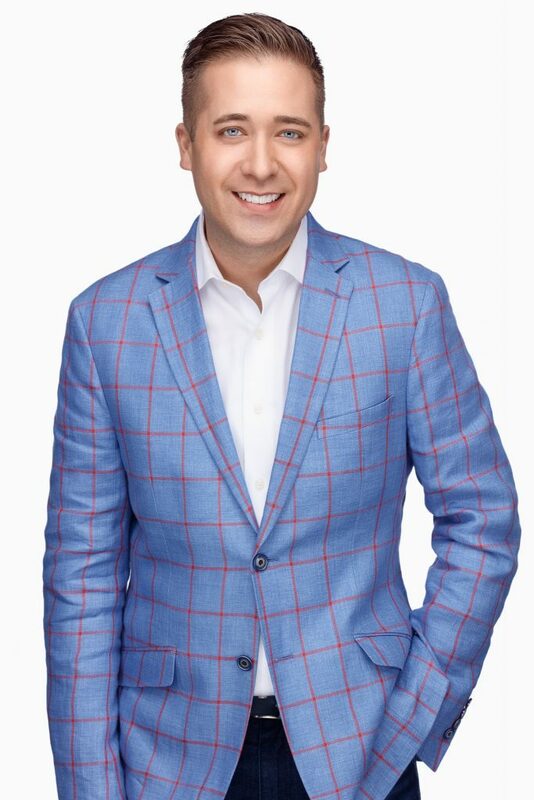 That was pretty much the pitch KUSA-TV Denver anchor Kyle Clark, made to TEGNA president Dave Lougee and other corporate executives at one of the company’s innovation summits in 2015. Obviously, Lougee said yes, or you wouldn’t be reading this. Next with Kyle Clark went on the air in August of 2016. 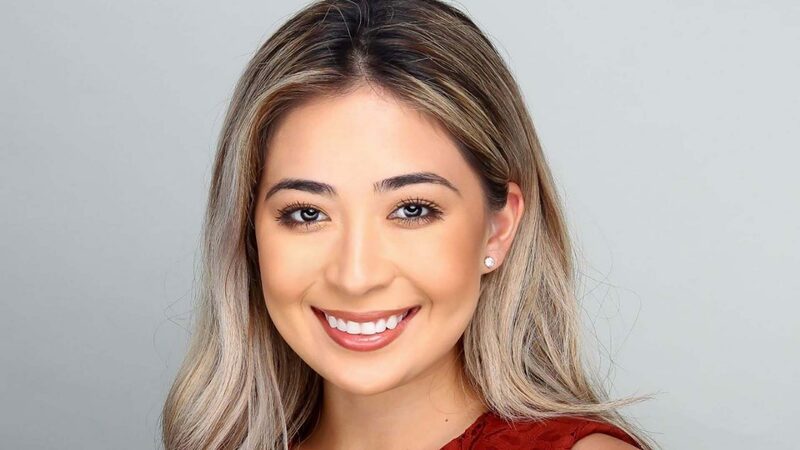 Ironically for a program that has come to symbolize bold innovation, Next borrows some of its sensibility from the early days of television news. “A lot of what we’re doing is very much a throwback to the roots of what made local news an indispensable part of communities,” says Clark, paying homage to legendary Denver broadcaster and news executive Carl Akers, whose blend of news and commentary helped propel KUSA to the top of the heap in the 1970’s. But Carl Akers never broke down the proverbial “fourth wall.” Kyle Clark has an uncanny ability to cross that wall without crossing the line. He gives the impression that he’s speaking with you rather than broadcasting at you, and the absence of distracting tropes and trappings makes the connection all the more compelling. 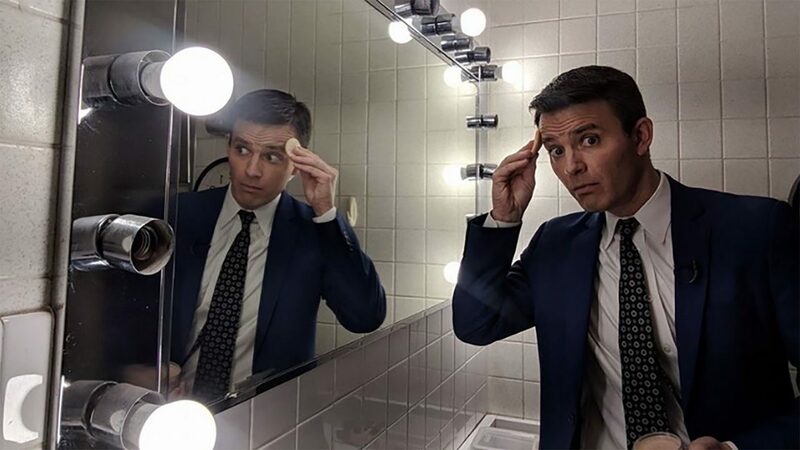 Moreover, Clark’s copy and the program’s aggressive social media outreach relentlessly reinforce the connection between the anchor and the people who watch him. 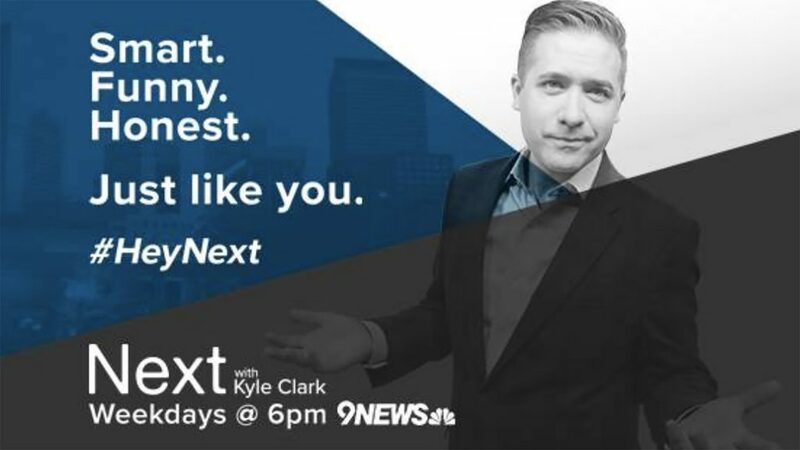 There are full episodes and a steady stream of posts on Facebook, clips and some full shows on YouTube, and of course a lively Twitter conversation on both Clark’s own feed and at #HeyNext. What’s next for Next? Clark says a word that keeps coming up in the feedback is “refreshing,” and his challenge now is to live up to that challenging description. “We have to continue to evolve in a way that surprises the audience,” he says — no easy task. How has your station tried to break away from the pack? Share your stories with us at cronkitenewslab@asu.edu, and we’ll check them out. Article: Why Every TV Newsroom Needs a “Zodiac” Project. Read here. Article: The Best New Idea for Breaking the Mold May be 50 Years Old. Read here. Article: Two Beat Reporters Help WPRI Build Street Cred the Old-fashioned Way. Read here. Article: Why News Executives Should Overcome the Fear Factor. Read here. Article: “Bold Ideas” for 100 Please, Alex. Read here.